There’s nothing quite like being coached on a one to one basis. Benefit from the wealth of knowledge that our PGA coaches possess and build a course of lessons to suit you. Be taught in an enhanced teaching environment with unbeatable views. 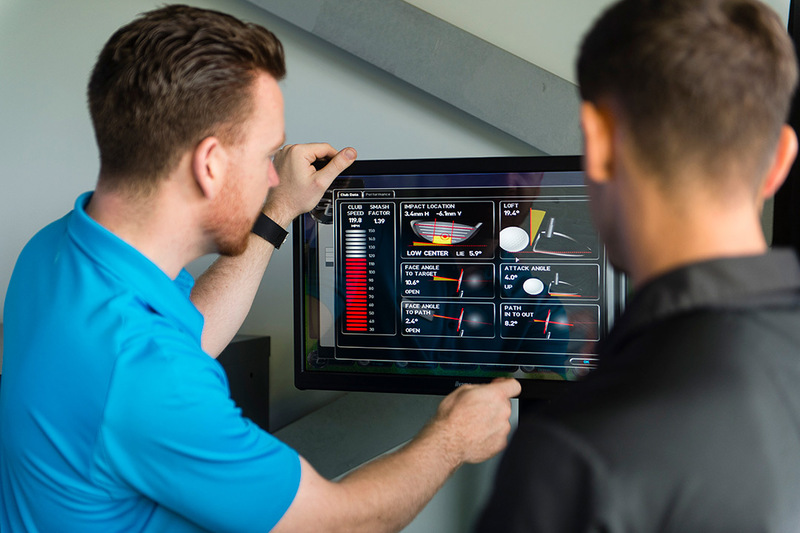 Our experts utalise the most advanced technology enabling them to study your swing in unsurpassed detail to better understand and improve your game. Our Golf Development Programmes allow our customers to make a structured commitment to the measured improvement of their game. The more committed you are, the more money you save! 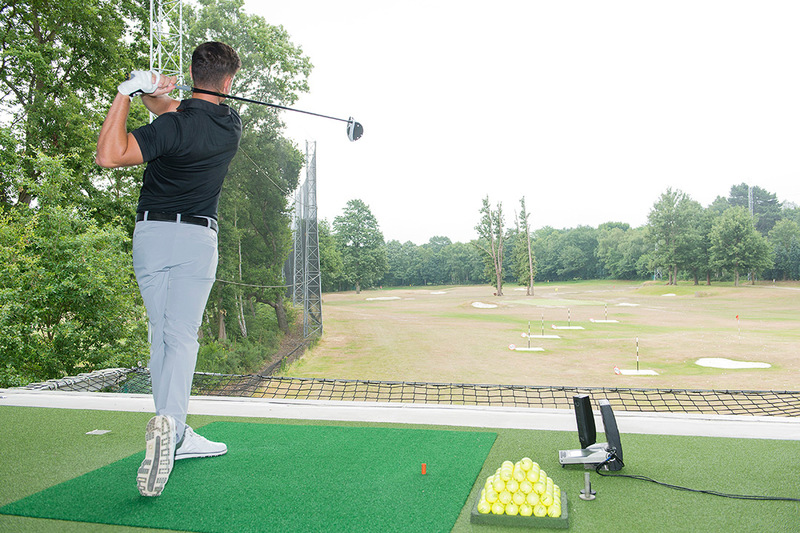 Premium golf lessons at Silvermere are designed for the modern golfer looking to make measured improvements to their game. The Bronze golf development programme is perfect for golfers just starting out in the game, or someone looking to make improvements to their swing. 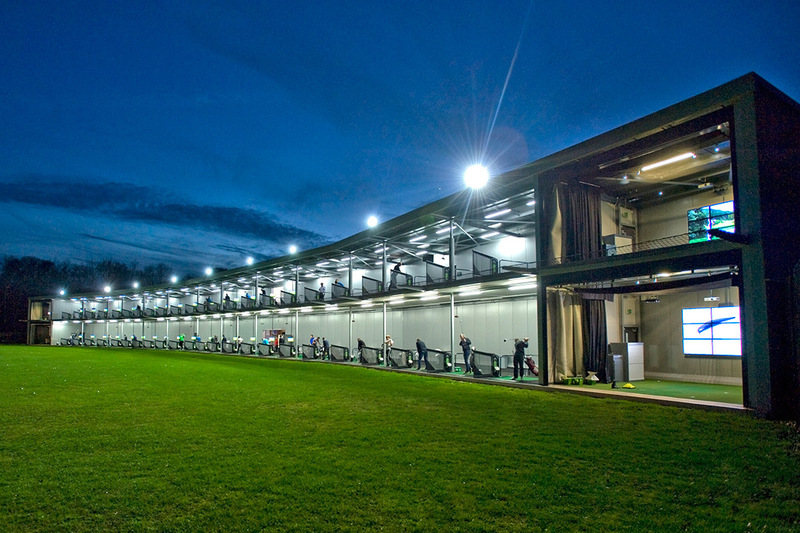 The Silver Golf Development Programme consists of 2 x 30 Minute Golf Lessons and 2 x Premium 60 Minute Golf Lessons. The Gold Golf Development Programme consists of 3 x 30 Minute Golf Lessons and 3 x Premium 60 Minute Golf Lessons. The Platinum Golf Development Programme is designed for the elite player and consists of 2 x 30 Minute Golf Lessons & 5 x Premium 60 Minute Golf Lessons. The Platinum Plus Golf Development Programme is a comprehensive coaching package, which covers all areas of the game. I have had the benefit of coaching from Callum for a number of months. Having previously had some golf coaching which I saw little benefit from it was immediately clear that Callum very quickly identified the cause of my slice! What has then made the difference is Callum's ability to keep the instruction simple, breaking the solution down into easily understandable and achievable fixes. Equally he explained to me how to make best use of the Trackman to monitor my progress. My swing has effectively been re-built and my golf is continuing to improve and I am now confident that my handicap will now reduce too. Callum has also helped me to choose the best clubs to buy with a club fitting session, explaining in simple terms the data, and rather than attempting to sell me the more expensive clubs, steered me towards the ones which were the best fit for me. In short, Callum is a high quality golf professional who's coaching works. Ron is by far the best coach my husband and I have ever had. His teaching style does not make you feel overwhelmed because he introduces new or improved techniques over time and not all at once. Ron also teaches us how to keep our mind positive and focused while maintaining a good sense of humour both on the range and on the course. He has made golf fun for us, and of course we are very pleased that our game is constantly improving! Choose from one of our 25 PGA Coaches and design a course of lessons to suit you. Alternatively contact us for further information, email [email protected] or phone 01932 584303.